In 1987, roller valve lifters reduced engine friction and added another 5 HP. 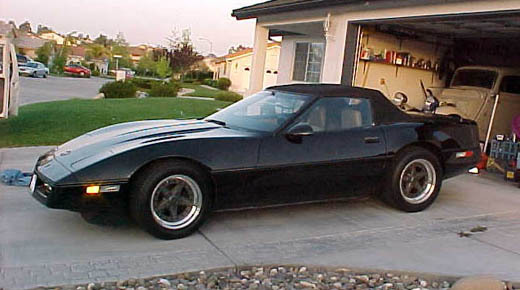 Callaway twin-turbo conversions were avaliable thru some Chevy dealers. Not a factory option. Callaway production for 1987 were 184.